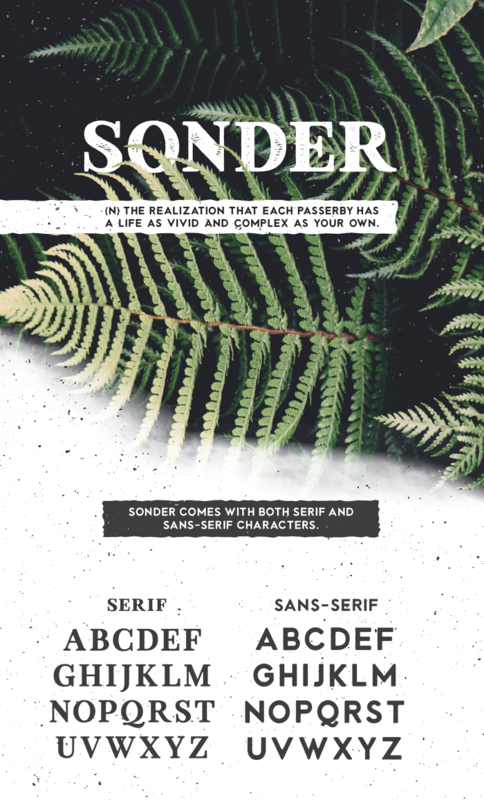 Sonder designed by Andrew Herndona is a vintage type consisting of both serif and sans serif fonts. 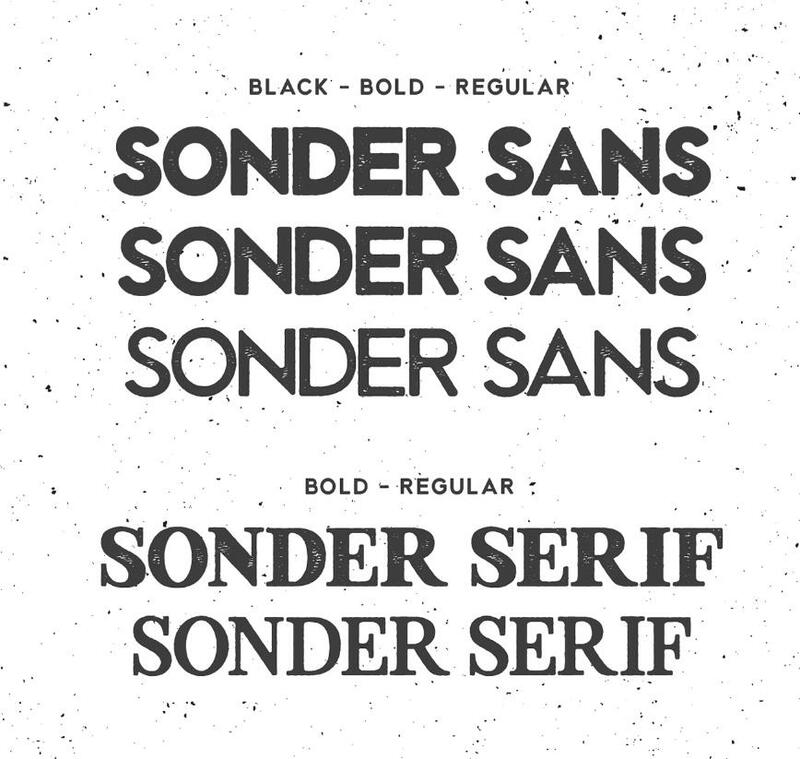 Sonder uses rough edges and inked center pieces to help the inner adventurer create bold headings and logotype, posters and etc. 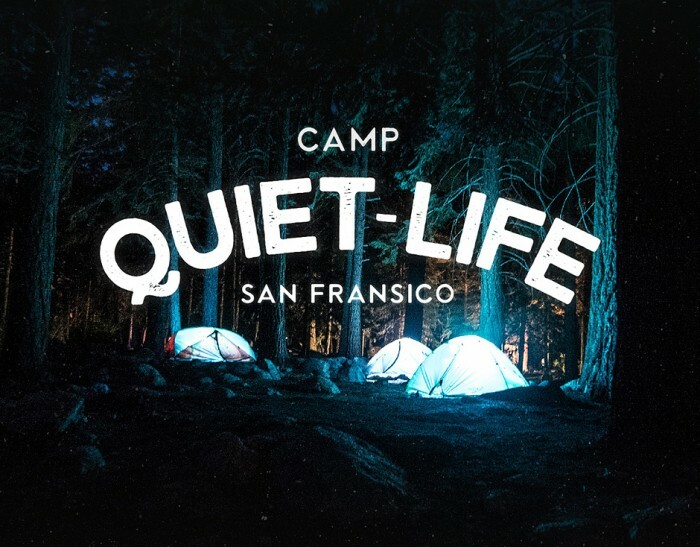 The full font family has a total of 10 fonts, namely, Sonder Serif Regular, Regular Rough, Bold, Bold Rough, Sans Regular, Regular Rough, Bold, Bold Rough, Black and Black Rough. 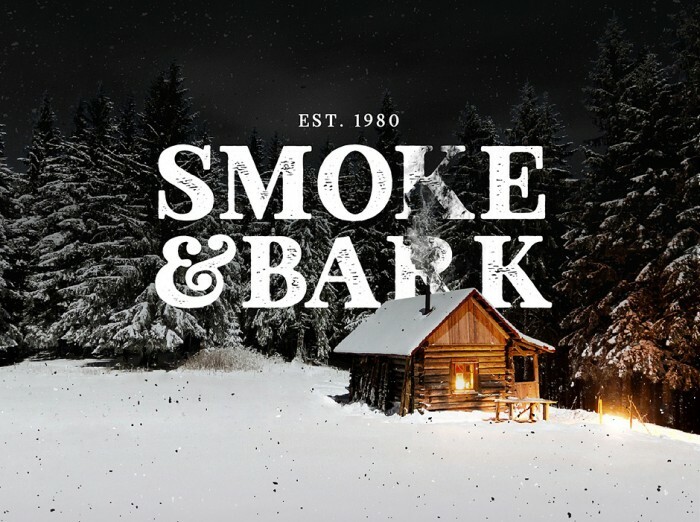 The designer offers some weights for free download and for personal use only.